A spooky black cat with its arched back. I can almost hear it meowing. This makes a great halloween decal. 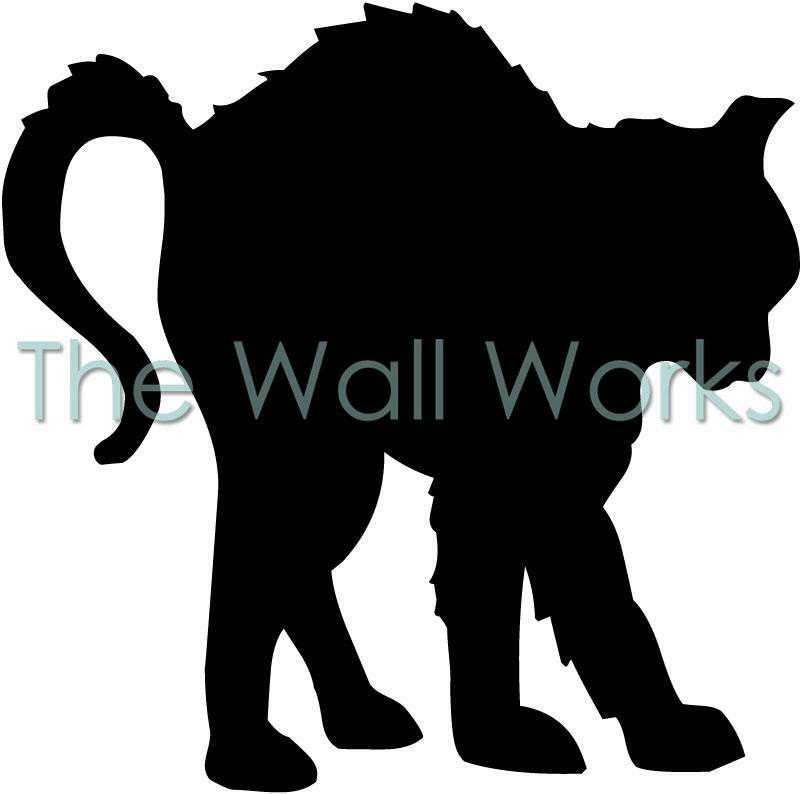 Black Cat Arched Back was added to your cart successfully!